WASHINGTON (AP) — Democratic presidential prospect Michael Bloomberg is promoting a new documentary film on climate change, but the billionaire philanthropist says the one person he thinks should see it most — President Donald Trump — likely never will because "it won't be running on Fox." 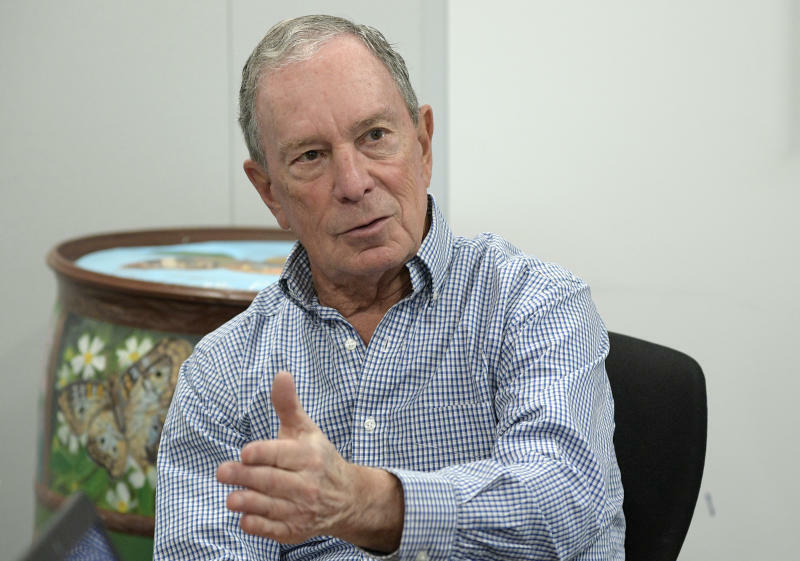 "The president really could learn a lot from towns and cities featured in the documentary and which are taking action on climate change," Bloomberg, a former New York City mayor, said Wednesday at a Washington screening of the film "Paris to Pittsburgh," which he produced. "If he's not willing to listen to his own administration's scientific advisers — and he isn't — he should at least listen to the people in this film," Bloomberg later added. The White House did not immediately respond to a request for comment Wednesday night. Bloomberg's film gets its name from Trump. When the president withdrew the United States from the Paris climate agreement in 2017, he said it was because he was elected to "represent the citizens of Pittsburgh, not Paris." But Trump was quickly rebuked by Pittsburgh's mayor, Bill Peduto, who said the decision was "disastrous for our planet, for cities such as Pittsburgh" and a step that "has made America weaker." 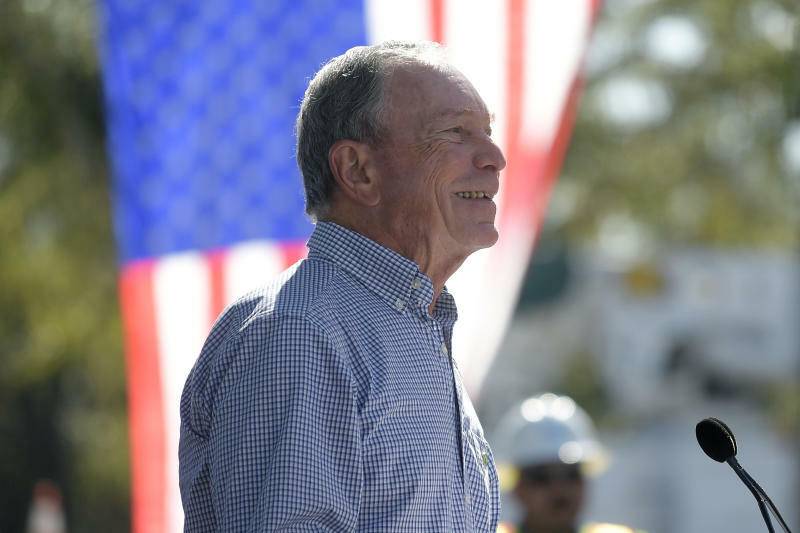 Bloomberg has not yet said if he will run for president in 2020. But in the run-up to his possible Democratic bid, he has promoted the millions of his own fortune that he has invested in climate change initiatives across the U.S.
That's one way he has contrasted himself with many of the other Democrats who are running. Virtually every top Democratic White House contender has embraced the recently proposed Green New Deal. The nonbinding resolution outlined ambitious plans to cut slash greenhouse gas emissions over 10 years while instituting massive investments in wind and solar production, energy-efficient buildings and high-speed rail. But Bloomberg said the likely reality is that nothing will get done in the next two years while Trump is president and Republicans control the Senate. "Every voter should ask the candidates not just what do you promise to do," he said, "but also what have you done, what have you delivered and how can we implement in a practical way your proposals."